Synopsis: You like prison, TV, and sneaking? I thought so; well I have a review for you then! 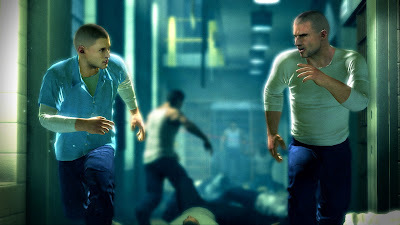 Deep Silver provided me with a review copy of their latest title, Prison Break: The Conspiracy, and for fans of the TV series that are on the fence, which I am sure most of you are, we got a review for you specifically. 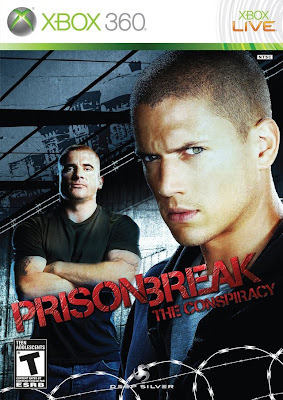 In this title, you take on the role of Tom Paxton and “The Company” sends you undercover to Fox River Penitentiary to see how Michael Scofield was sent to the same prison as his brother, Lincoln Burrows. 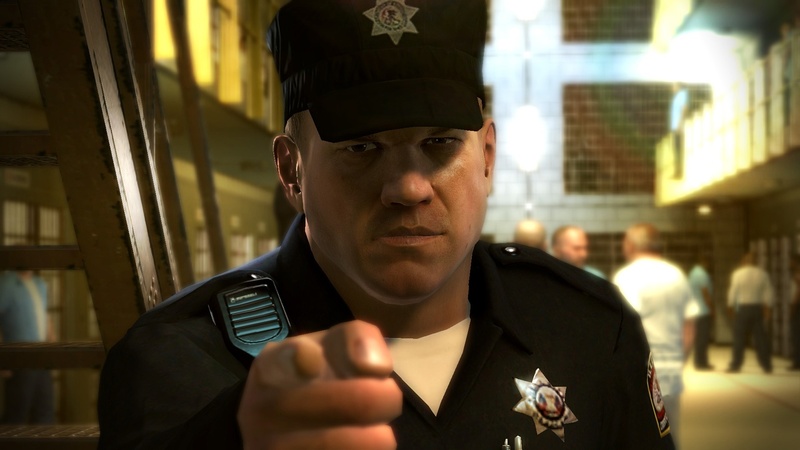 The story and game design was developed by the same writers of the TV series with the original voices to provide the same feeling and intensity of the show. A little disclaimer for fans of the show before starting the review, I have not seen the TV series, so my review may not address the continuity and possible inaccuracies between the show and the game. Praise: I found this title to be rather entertaining, it had fun gameplay, tense moments and actually made me want to check out the TV series. 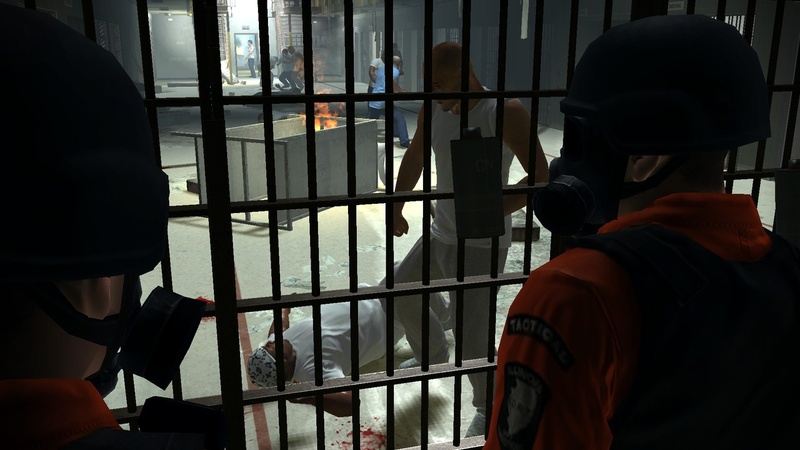 The gameplay focuses on stealth elements, and a number of quick time events. The visuals look rather good at most times and make the characters easily recognizable. 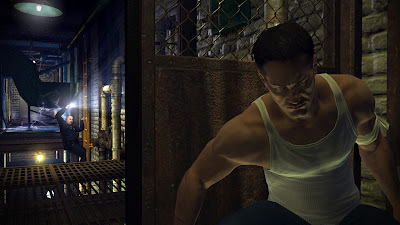 Like the title says, the game focuses on a conspiracy which unravels with each chapter, keeping the player engrossed in the story to see what happens next, while providing development to your characters skills and relationships with the number of groups within the prison. I was more than a little apprehensive regarding the heavy stealth elements, but it works really well for this title, unfortunately there are parts to it that could have been done better in execution, but where the gameplay lacks, the story and environment make up for it. Achievements are handed out left and right, which I like, just playing through the entire game will get you around nine hundred achievement points. Gripes: You know how I said the achievement points were a good thing? It also has a downside, as it takes away from the replay value of this title as you will have most of the achievement points in your first playthrough and will not have much reason to go back and play it again as you know how the story will end. When fighting, I felt that the controls were too simple as you press one button for a regular attack, another for a heavy attack, then one last button to finish off your opponent once their health is depleted. 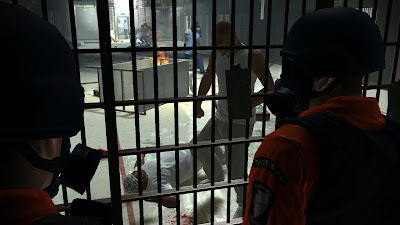 Lastly, knowing when you have to use stealth and hide from guards is hard to determine in the prison, so I would have to retry not knowing what areas I was allowed to be out in the open and seen by the guards. Overall, Prison Break was fun and entertaining, even though I had never seen an episode of the show. I think this would be something fans of the should would really like as it feels like watching the show while having control and seeing the story through your character’s eyes along with being able to complete missions a number of different ways. I must admit, that every time I see a shower in the game I do get a little scared. Mashbuttons.com gives Prison Break: The Conspiracy a 7 out of 10. 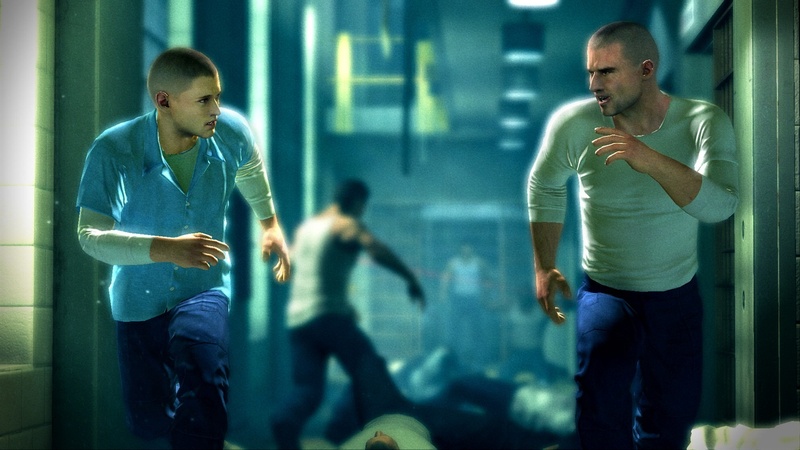 Prison Break: The Conspiracy is available now for the PC, PlayStation 3, and Xbox 360.